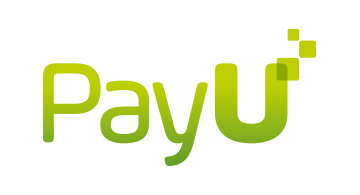 PayU uses its payments heritage and expertise to deliver financial services in emerging markets. Our local operations in Asia, Central and Eastern Europe, Latin America, the Middle East and Africa enable us to be experts in these countries and provide the best solutions for the local market. PayU is the leading online payment service provider in 18 high growth markets, dedicated to creating a fast, simple and efficient payment process for merchants and buyers. Our 250+ payment methods and PCI certified platforms are designed to meet every consumer’s needs.